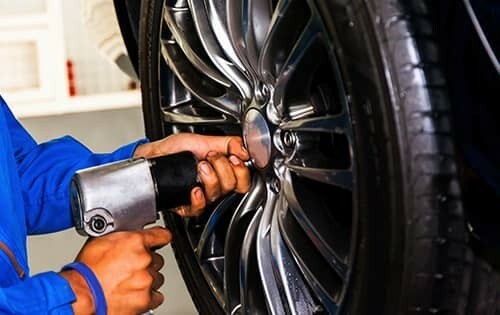 If you have any questions about a particular vehicle or don’t see the vehicle that you are looking for please contact our Customer Care Team directly by calling 661-273-2500 and they will help you every step of the way to be sure your automotive needs are cared for and that you are treated with a truly exceptional experience! And you can surf our inventory on your mobile phone! Our website has a “smart phone friendly” interface for your convenience. 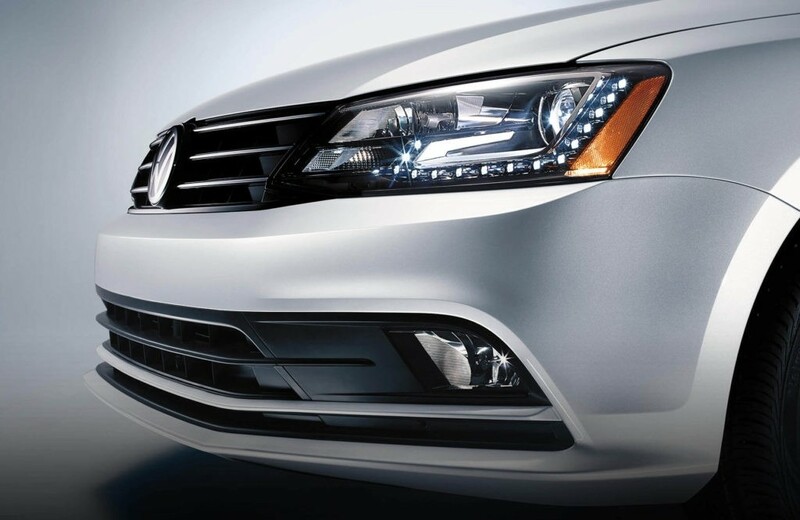 If you’re searching for a pre-owned vehicle in Palmdale, Antelope Valley Volkswagen is your best option. We put all of our used cars through an intense inspection before placing them on the lot, allowing you to have peace of mind when you take home your quality, new-to-you vehicle. Conveniently located in the Palmdale Auto Mall! If you need directions, call one of our Customer Care Team members at 661-273-2500 and we’ll guide you in! 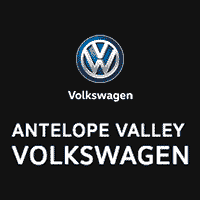 While it’s true that Antelope Valley Volkswagen is one of Palmdale’s top-notch dealerships, we also offer a variety of service. When you shop with us, you’re not only receiving a high quality car, but a continuance of the wide variety of services we offer. Once you drive off the lot, we want you to feel like you’ve found a perfect vehicle, you have the resources to keep it that way. We understand that the process of finding a new or used car can be a headache, and our goal is to make it as simple as possible! Our team of experts is ready to answer any questions regarding finances, services or any one of the vehicles on our lot, so that you can make an informed, confident decision. So if you want to be rid of the headache that is often associated with buying a car, let our team assist you!